Our Chakras are energy portals that connect us to Divine Communication (or the Breath of Life). When our chakra system gets blocked (or warped to some degree), the result is an ineffective life force. That can result in mental, emotional, physical, and spiritual imbalances. When our chakra system is REALLY out of balance, we tend to have one accident after another… or our life becomes stagnant… or seems at a standstill. During this unique & astounding technique, I explain to you what each of your chakras are revealing to me. I help each chakra release (cleanse) blockages . I then repair and gently manipulate (expand) the chakras for greater connection to Divine source or the “Breath of Life”. The result of this process is a balance of masculine and feminine within each chakra pair. Working on the seven-chakra system, I gently manipulate each chakra (without tools or touching the body). 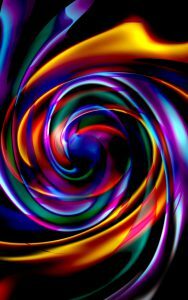 By connecting to the magnetic and radiatory energies, I am able to sense the SHAPE and CONDITION of each chakra and make repairs where needed. I share all of this fascinating information I receive with you. As your chakras release old energies (often as feelings or images), I may see Divine LIGHT entering into the chakra, which I will describe to you as well. 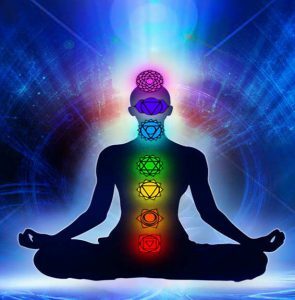 The MANIPULATIONS performed on each chakra are done to gently help each chakra EXPAND so they can take in greater light or the “breath of life”. *All manipulations are done with “ease and grace” to avoid any discomfort to your energy systems. 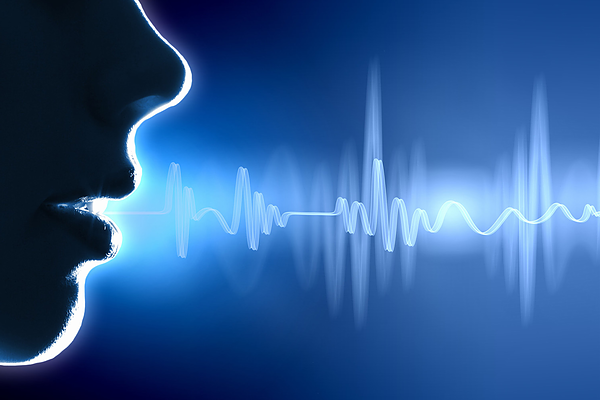 Toning (accomplished with my voice) is often performed during a session to help release stagnant energies and old habits stuck in the chakras, and to quickly create a SHIFT in the energetic fields. Toning allows releases at much deeper levels, without having to deal with our memories and emotional traumas. The release is quick, easy, and powerful!